Popular Metroidvania platformer, The Messenger may be headed to PS4 after previously being exclusive to Nintendo Switch and PC. This news comes by way of the Pan European Game Information (PEGI) rating board, giving it a 7+ rating for PS4 with a release date of May 3, 2019. We have yet to hear from Devolver Digital or Sabotage Studio about The Messenger PS4, but this news seems likely since the game was super successful on Nintendo Switch. Many outlets gave it high scores, praising The Messenger’s design and the way it melds 8-bit and 16-bit aesthetics. 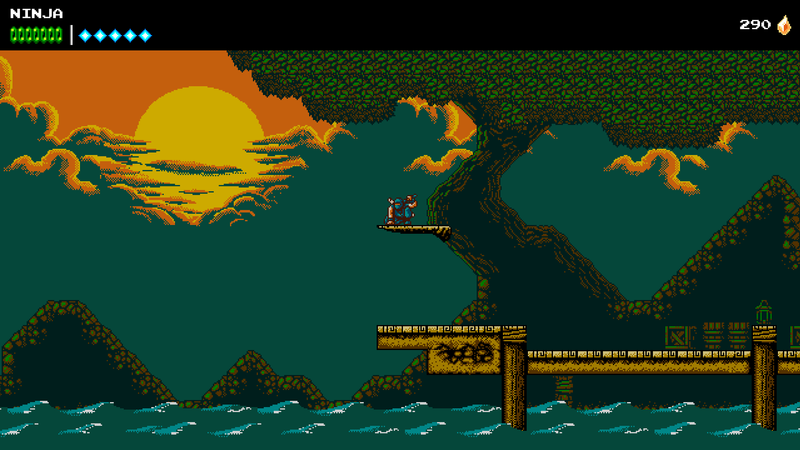 Inspired by Ninja Gaiden and time travel, the first half of the game is presented with 8-bit art, while the latter half of the game, set in the future, is presented with 16-bit art. It’s such a cool idea because we haven’t really seen that before. 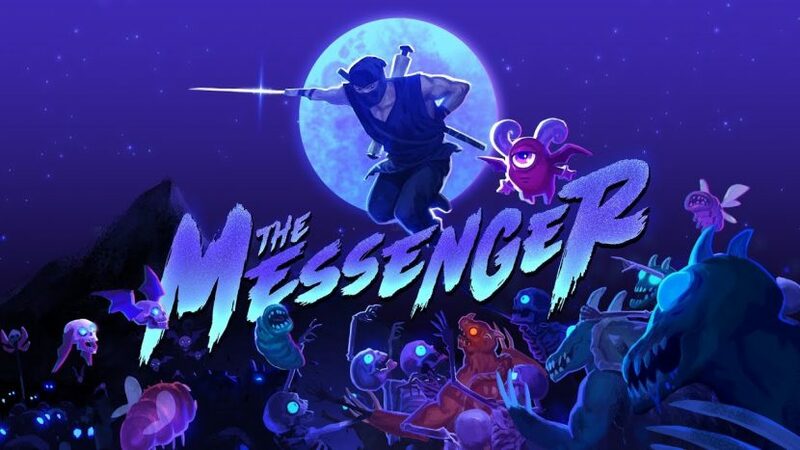 The Messenger also won the Debut Indie Game Award in last year’s Game Awards ceremony, so you know you’ll be getting a quality product if you decide to jump in. If you’re into satisfying platformers that call back to the NES days, you’ll probably love The Messenger. The music is excellent, the boss design is incredibly balanced, and the way it feels modern and old school gives it a ton of charm. Somewhat in the same vein as Shovel Knight, The Messenger feels like a modern take on those old classics. Plus there are unlockables, character upgrades, and fluid combat to keep you on your toes. There’s also a free expansion in the works titled, Picnic Panic, which *may* be included with the PS4 release. We’ll let you know if this truly comes to fruition, but it seems likely. Maybe even the team at Limited Run Games can publish a physical copies with some extra goodies. Does this news excite you? Have you played the Nintendo Switch version? Will you get it again on PS4? Let us know!